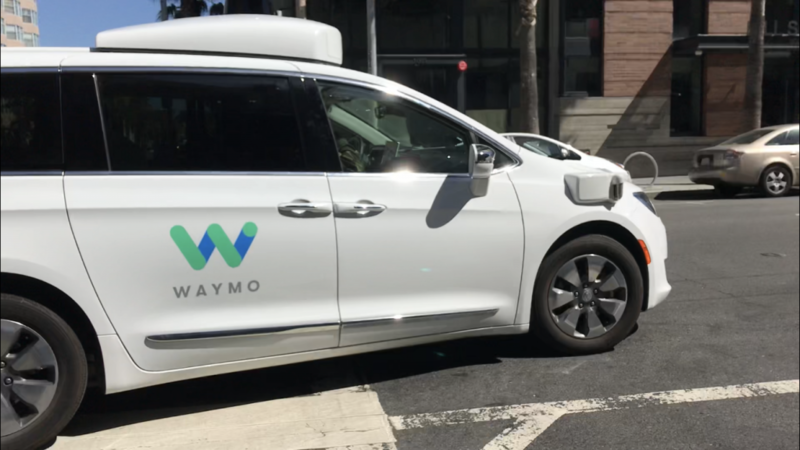 Waymo is the leading autonomous car company, owned by Alphabet, the business holding company that Google set for all its businesses. 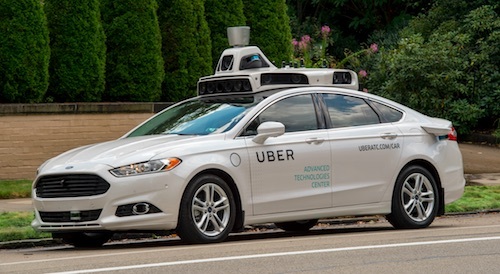 Google’s cars began to drive autonomously in 2009 and already have traveled more than 8 million kilometers without any accident, which shows that artificial intelligence driving is already superior to human driving. I asked permission to take some pictures but I did not want to interrupt him because he was working. After a while I saw him again, apparently it was scanning the area thoroughly. A Lidar sensor allows any robot (such as an autonomous car for example) to visualize the real world in 360º, with a depth and incredible precision. 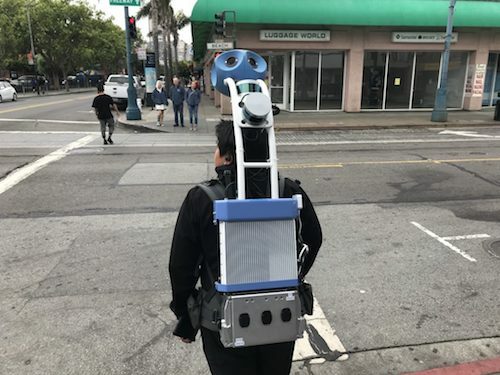 I speculate that this young man was “mapping” the neighborhood several times to generate a 3D database of the neighborhood. I’ll tell you if I see him again or if I find more information about it. 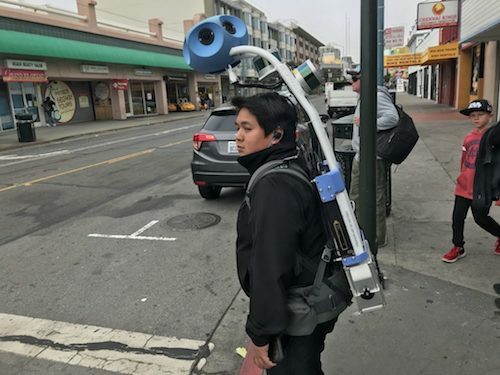 Overnight, San Francisco has been invaded by hundreds of electric scooters for rent, through various Apps, which have surprised the San Franciscans. Scattered in the middle of the street, literally, waiting for anyone passing by to see them, download an app and start using from $1 Usd. Rent a scooter quickly and cheap when you need it and leave it anywhere is presented as a solution to the problem of urban transport. The option to buy a skate on property is not far-fetched, they are not expensive (about $400 Usd), but having to load it everywhere can be a pain. Rent it, use it and leave it anywhere is a very attractive option that has succeed. 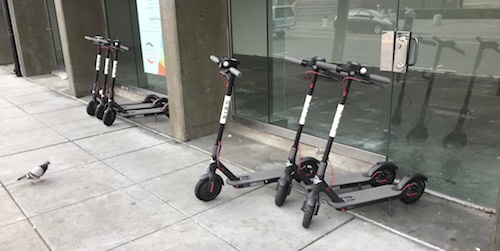 Bird, LimeBike and Spin are the pioneer companies in this new market, which has caused both fans and detractors at the same time. 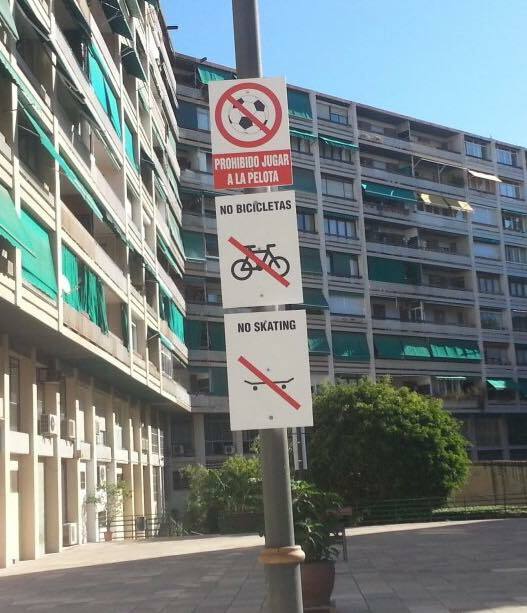 Citizens have complained of users skidding on the sidewalk at full speed and scooters lying in the middle of the street blocking the way. The City Council has asked you to cease your activity of Immediately, but they continue to operate and study how to solve the different problems they are causing. It seems that all companies will end up using the same model of Xiaomi brand scooter. Bird and Spin are already using it and LimeBike is going to join soon, according to TechCrunch . I’m curious to see how all this ends. When I started making websites in 2003 I realized that users usually don’t read. Even when you give them the most obvious instructions, users skip and go ahead for what they think will work. 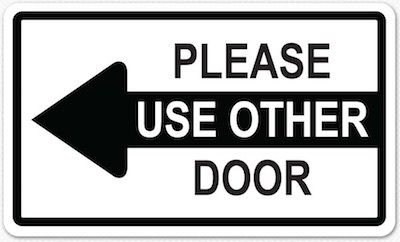 Not only in online design, but in real life you find users doing the opposite as you tell them to do, so better give them the most obvious option without any reading. So better give them only options that you want them to go ahead. Many people talk about Bitcoin as the future currency, like dollars or euros, but using Bitcoin to try to buy things like money is not a good idea. Not only because the Bitcoin price is changing every second, but because the transfer fees. Bitcoins fees for transactions are worse than people think. The fee problem is something avoiding Bitcoin to be used as a normal currency to buy daily things because of the cost in money and time. Even some companies, like Steam, are already dropping from accepting Bitcoin as a currency. Kickstarter is the most famous crowdfunding platform in the world, where inventors raise money to manufacture their products in series and turn an idea into a real business thanks to the support of the people. In this video you have a summary of my professional career and why I decided to create global, international projects from the first day. Originally published in my professional blog. – Ferran Arricivita at Youtube. Internet is wonderful, we can learn and discover many things in it … but we must approach with a critical spirit, especially when there is money involved. As an example I want to show you Muzo, a device that has achieved more than one and a half million dollars ($ 1,500,000 USD) in two crowdfunding campaigns, one on Kickstarter and the other on Indiegogo. The project promises a device capable of isolating environmental noise to allow us to enjoy silence. The problem? That seems too nice to be true. And usually when something is too nice to be true, it is usually not true. Extraordinary claims require extraordinary evidence … but this has not stopped thousands of people from giving their money to Muzo. Will they surprise us with a technology never seen before? We are leaving children with few leisure alternatives other than video games.